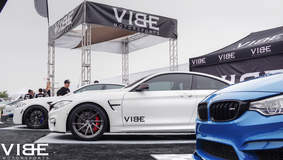 Our friends at Vibe Motorsports invited us to hang out with them at Bimmerfest and we had a killer time! 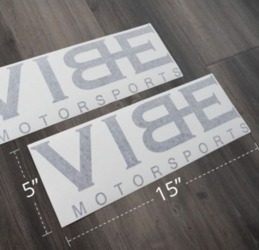 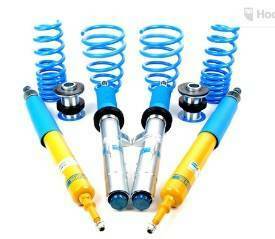 Big thank you to #TEAMVIBE and Stance Wheels for the support. 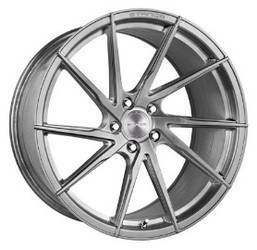 The Motoroso M4 sat cleanly at the Vibe Motorsports booth with freshly equipped 20" Stance Wheels, a Bilstein B16 PSS-10 Suspension System, and Brembo GT Brakes. 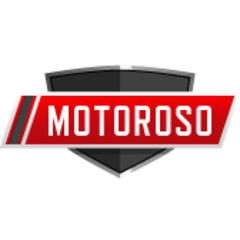 Motoroso M4 sitting with the Vibe team. 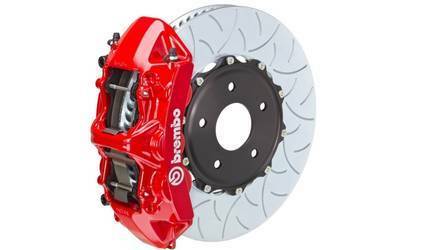 The Motoroso M4 is equipped with Brembo GT Brakes, a Bilstein PSS10 Suspension, and sits on gorgeous 20" Stance Wheels. 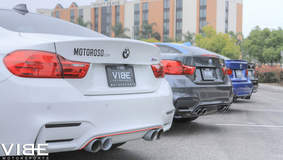 We teamed up with Vibe Motorsports and Stance Wheels at Bimmerfest 2016 to show off our Motoroso BMW M4. 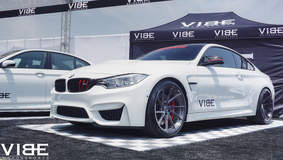 Sitting on dubs, this special F82 turned heads at the Vibe booth. 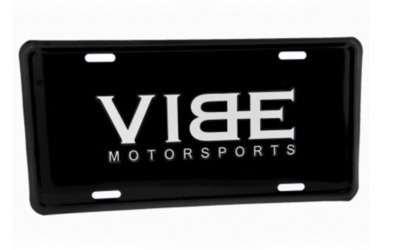 Motoroso M4 mobbin' with #TEAMVIBE.